Massively Multiplayer Online Games (MMOGs) are a new type of large-scale distributed applications characterised by a real-time virtual world entertaining millions of players spread across the globe. The relative success of each game is characterized by the number of registered players. 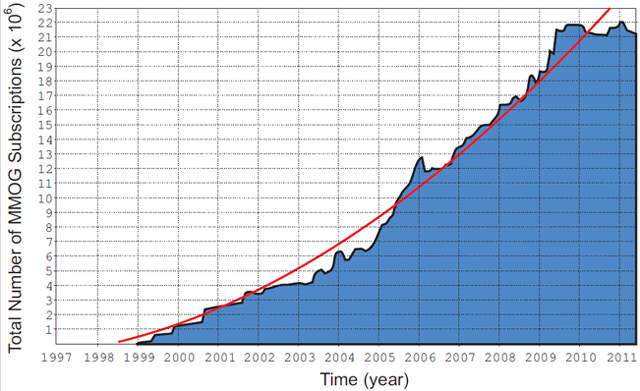 Figure 1 displays the number of MMOG players over time for the USA and European markets until 2011. There are currently six games with more than 500,000 players each, dominating the MMOG market. 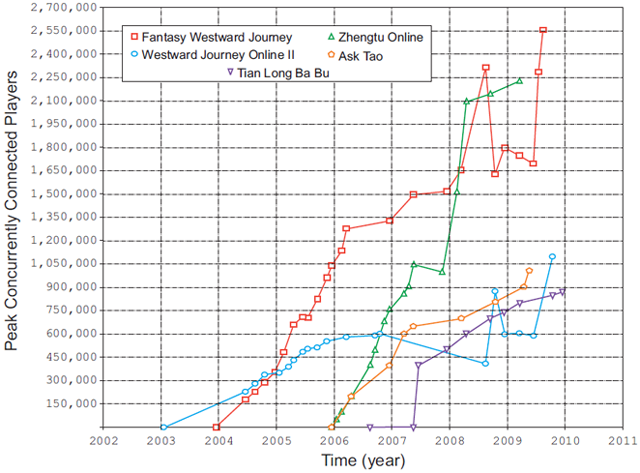 Figure 2, based on the survey done by MMOData.net, shows the peak number of concurrently connected players to the first five most popular MMOGs in Asia in the past eight years. The biggest Asian MMOG reached a record 2.5 million concurrent players in 2009 while the second biggest one registered a surge of 1 million in the number of concurrently connected players within only four months.